The 2019 season of Speed King Tour kicked off at Rajikon Tengoku Nagoya indoor tarmac track last weekend. This series caters for 1/10th electric touring car freaks since 2013 with many Japanese and oversea pro and amateur drivers attending this event which makes it one of top competition race series in Japan. This time, modified and stock touring class were run but also an oval class will be added if the race track layout allows. 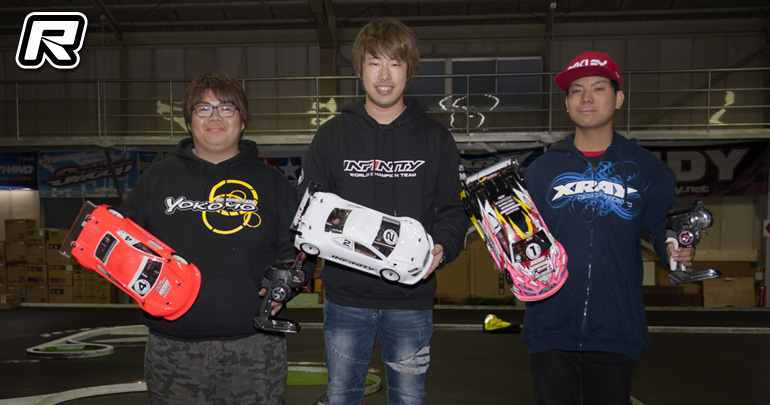 In qualifying for the modified class, Infinity driver Akio Sobue got the most points but young Xray racer Takuma Sasaki took fastest lap time during the ‘Super lap’ session, which was raced by top 5 qualifiers following the 3 rounds of qualifying, which meant Akio would start 2nd, ahead of Sota Goto in third. In the Modified class A final, Takuma and Sobue had a big battle during the race, but unfortunately at 4 minutes Takuma hit a crashed car promoting Akio to the lead. Akio maintained his position and took the win at his home track with Takuma ending up in 2nd while Yokomo driver Hayato Ishioka completed the podium. 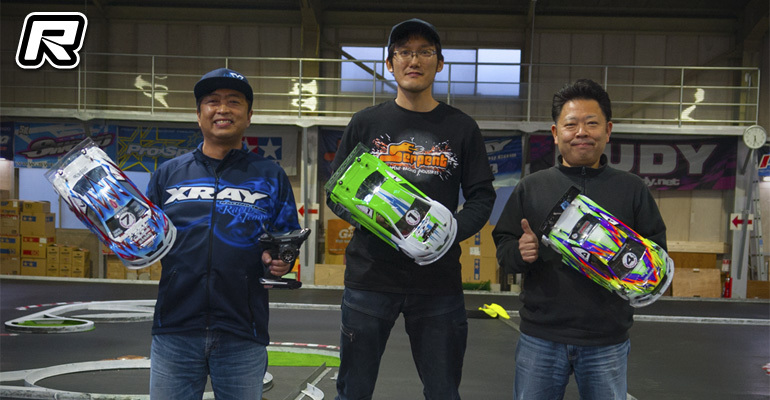 Shogo Eida dominated the Stock class taking all qualifiers, Super lap and the final with his Serpent car. Shinji Oomi finished second with Toshihiko Hara in third. The next round of the Speed King Tour 2019 will be held at RC stadium Sodegaura outdoor tarmac track in Chiba prefecture on the 21st of April 2019.